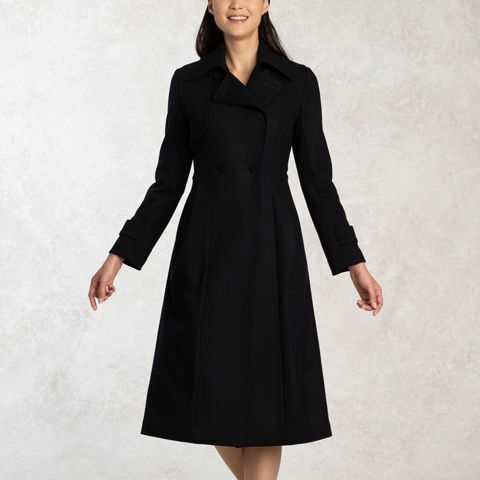 Our grown-up and elegant wool-blend trench coat combines traditional masculine elements with a beautifully flared hipline to create a classic feminine look. 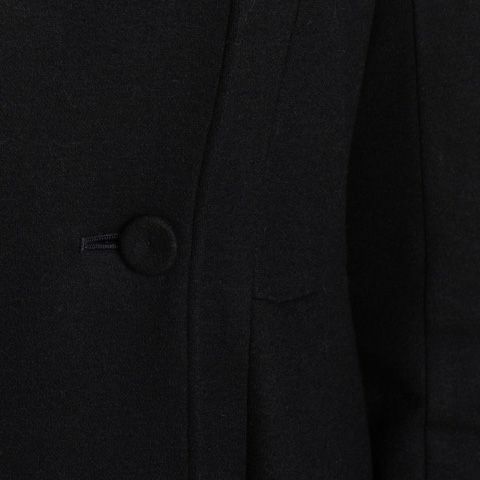 Our special wool-blend fabric is smooth with a soft shine, and the heat-insulting lining keeps you warm all winter long. 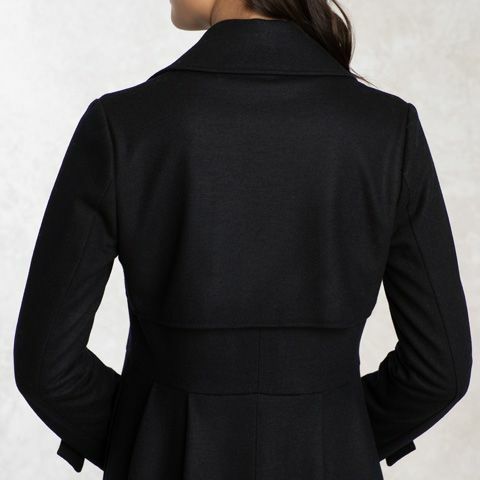 A graceful flare that can be worn in any occasion, with a slightly higher waist for a flattering look. Designed by kay me handmade in Japan by our team of expert artisans using specialist techniques. 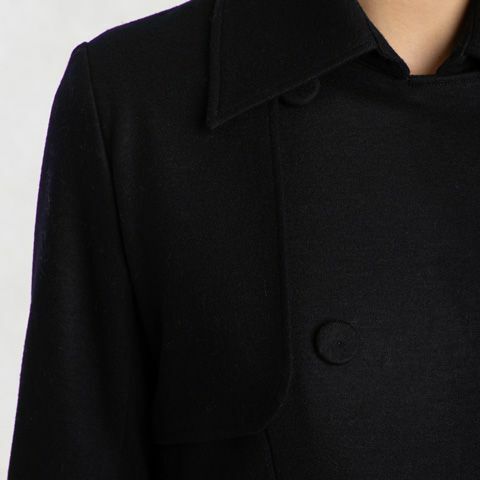 Enjoy the traditional elements of a trench coat, reimagined for the modern woman. 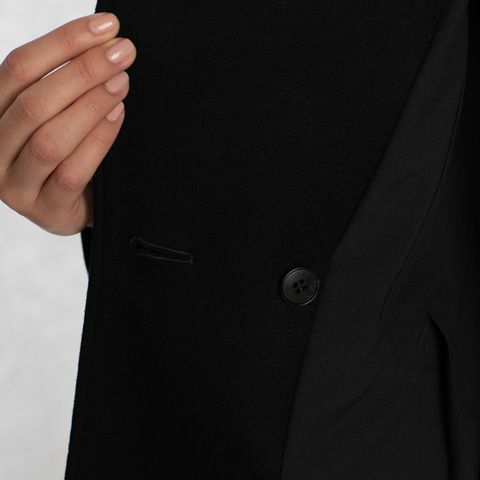 With large pockets and classic elements, this coat combines style with practicality.